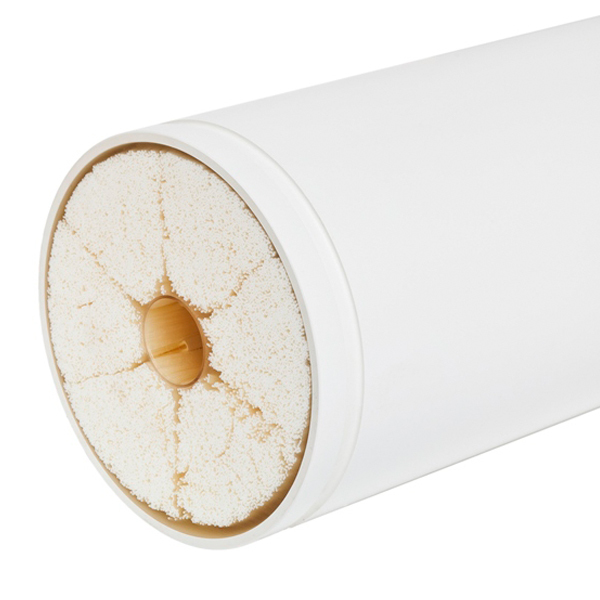 X-Flow membranes are globally recognized for their long lasting quality and robust characteristics. Depending on the application, it is a fact that membranes age and have a certain lifespan. To assure optimal performance we developed a product called MemScan, that gives information about the physical condition of your membranes. With MemScan we utilize over 30 years of experience in Membrane Research & Development to improve your plant performance. 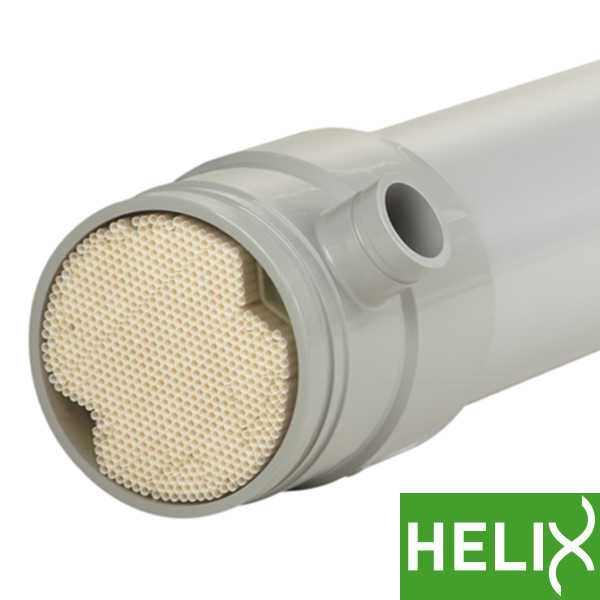 With the results of Memscan we can jointly come to an optimum replacement plan, or even optimize your processes optimization to extend the lifespans of your membranes. At X-Flow we have a solid reputation of being at the edge of new innovations. 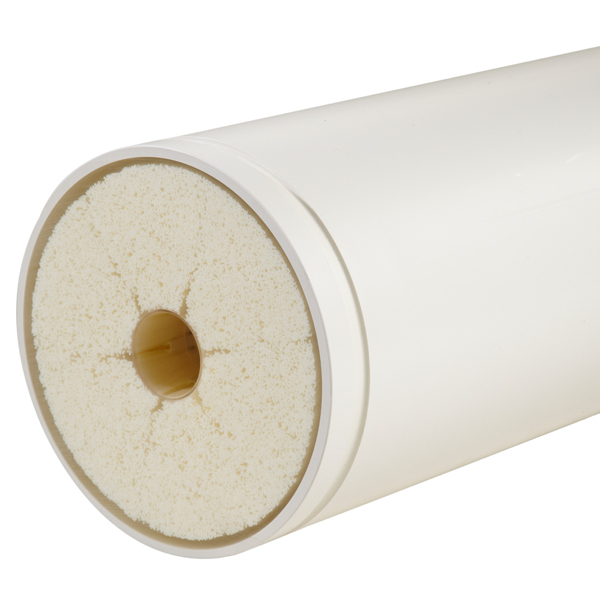 It is very likely for your membranes to have been superseded by a new product during their lifespan, with better performance and a greater suitability. In many occasions changing over to this new product makes economical sense due to a better performance of expenditure reductions. Together with our Replacement specialist you can develop a staged replacement to benefit from our persuit for better products. Increase the feed flow while maintaining the current flux. 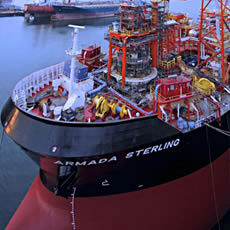 In combination with the lower backwash requirement, this results in boosting the capacity of your system. 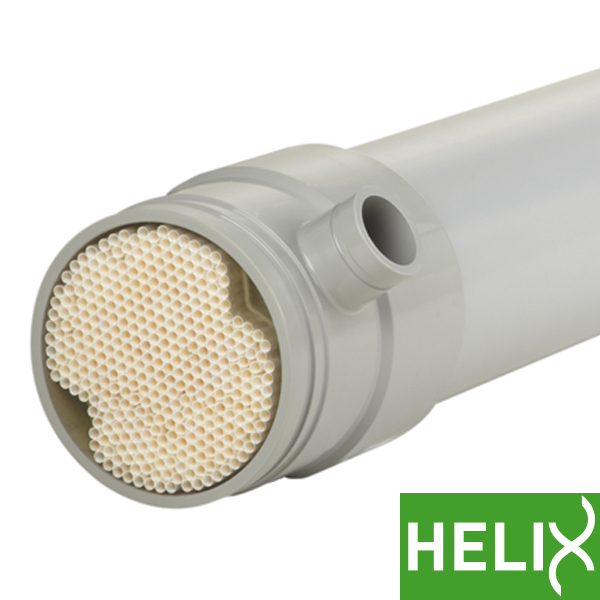 Decrease the feed flux while maintaining the current flow. 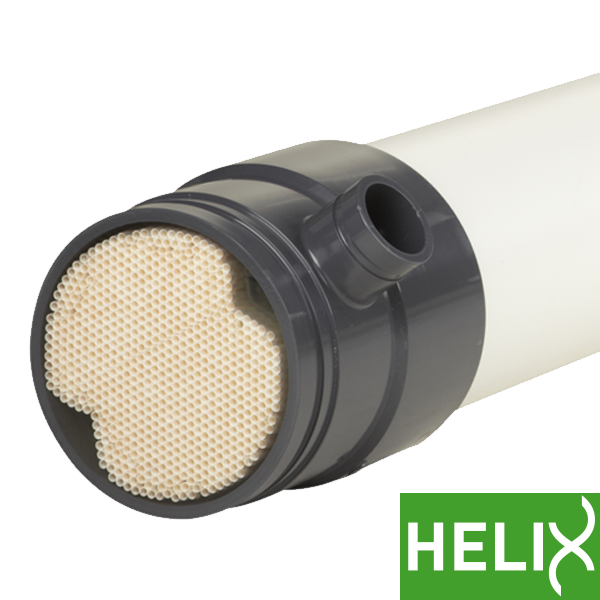 This allows for longer filtration times and fewer backwashes, resulting in a higher overall recovery of your installation.